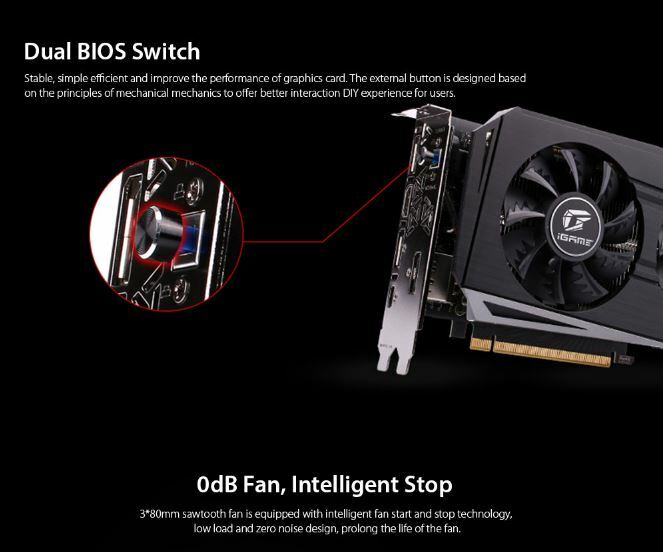 Nvidia has announced three GeForce RTX models so far: the RTX 2080, RTX 2080 Ti, and RTX 2070. We don’t know when or even if lower tier cards will exist. Most likely, but they may not arrive until 2019. 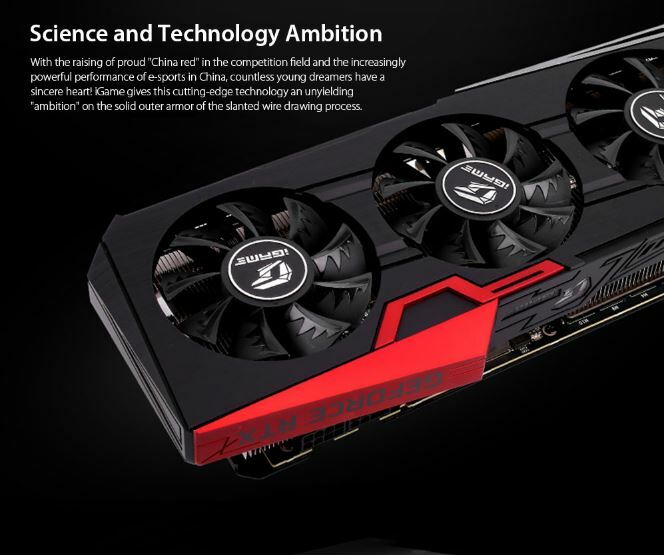 The GeForce RTX 2080 officially launched September 20 and is now available, along with the beefier and substantially more expensive 2080 Ti model. 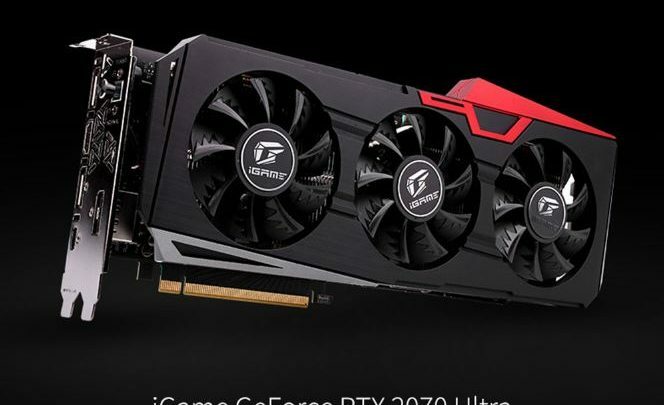 The colorful GeForce RTX 2070 graphics card has an HDMI output , 3 Display Port, and a USB Type-C on its interface . This model features an intelligent stop and runs technology on the fan. This card also produces very little noise. 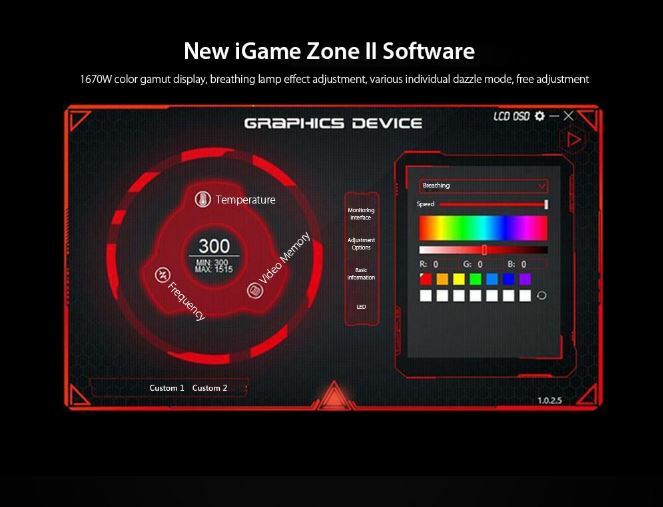 Colorful has also integrated 5 heat pipes and sports Drmos technology.